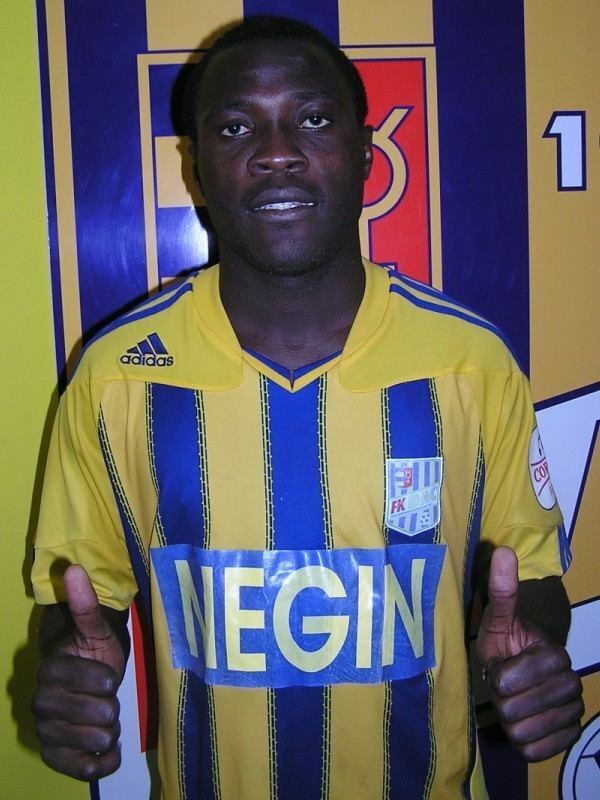 Dzon Delarge (born 24 June 1990) is a Congolese football forward who currently plays for Bursaspor. 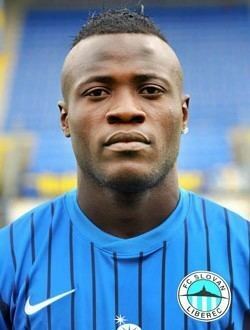 He started his football career in Union Douala, a club from Cameroon, where has been spotted by the Slovak club DAC Dunajská Streda. He joined this club in July 2011. 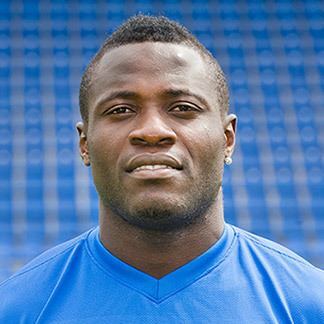 He made his debut in Slovak Super Liga for Dunajská Streda against FC Spartak Trnava on 17 July 2011. 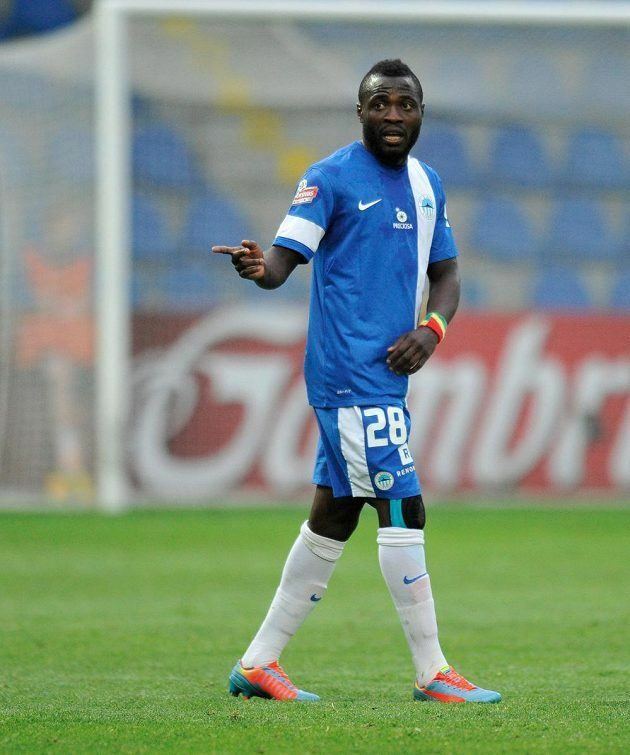 Despite his 8 goals in 32 matches, the club was relegated to the Slovak Second League. 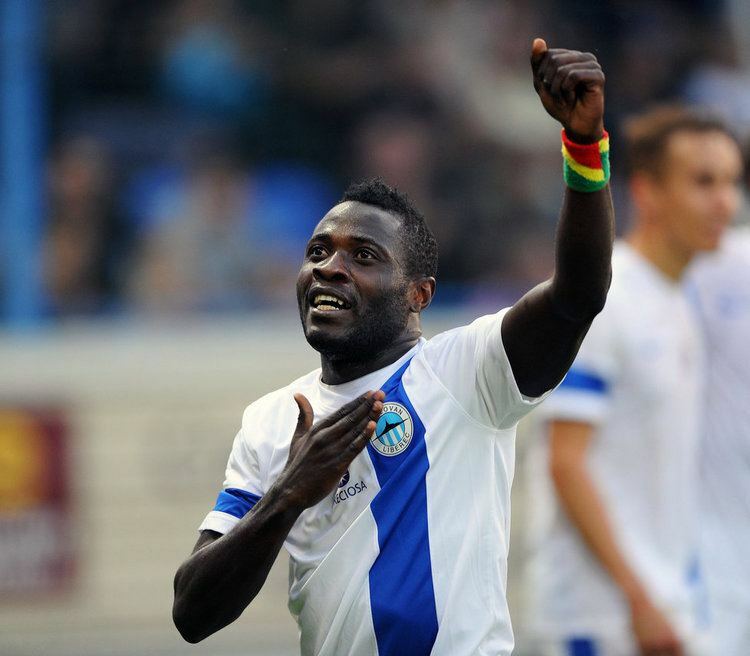 In summer 2012, he was transferred to Slovan Liberec, a club in the Czech Gambrinus liga.